The winning numbers from the EuroMillions draw on Tuesday December 15th were 8, 11, 23, 27, 35 and the star numbers were 4 and 11. Tuesday’s draw produced 2,258,547 winning players that shared prizes worth a total of €15,560,252.28. There were three players that matched five of the main numbers and one star number to win €419,210.14 each. A further 13 players matched five of the main numbers to win €32,246.93 each. There were 50 players that matched four of the main numbers with both star numbers to win €4,192.10 each and 1,171 players that matched four of the main numbers with one star number to win €156.62 each. There were also 2,956 players that matched four of the main numbers to win €62.04 each and 2,004 players that matched three of the main numbers and both star numbers to win €65.37 each. 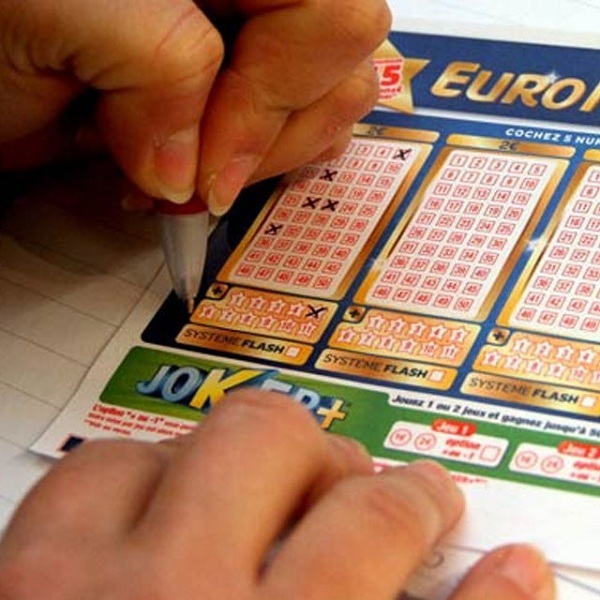 This Friday players of the EuroMillions have the chance to win a jackpot of €83 million. Tickets can be purchased online or at vendors across participating countries and each line of numbers costs €2.